Yummy Candy Corn Krispie Treat Bites! Halloween is like the perfect holiday, but not without treats! 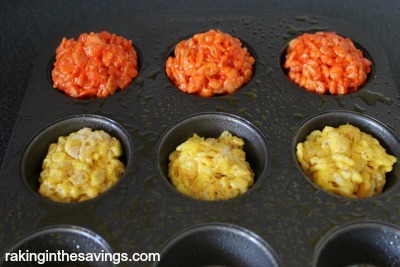 I know my kids usually have Halloween parties or fall parties at school and this recipe will be a hit I’m sure! 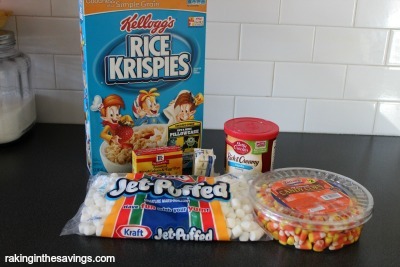 Not to mention the kids can even help make these Candy Corn Rice Krispie Treat Bites! 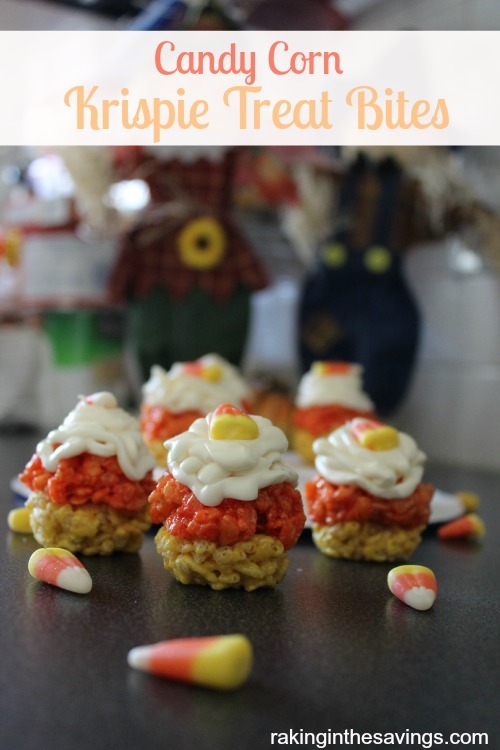 Some of the all time favorite fall candy is candy corn but through out the year kids love Rice Krispie Treats so why not combine them into a big ball of awesomeness? Let us know in the comments if you will be trying this recipe… If you do we would like to see it! 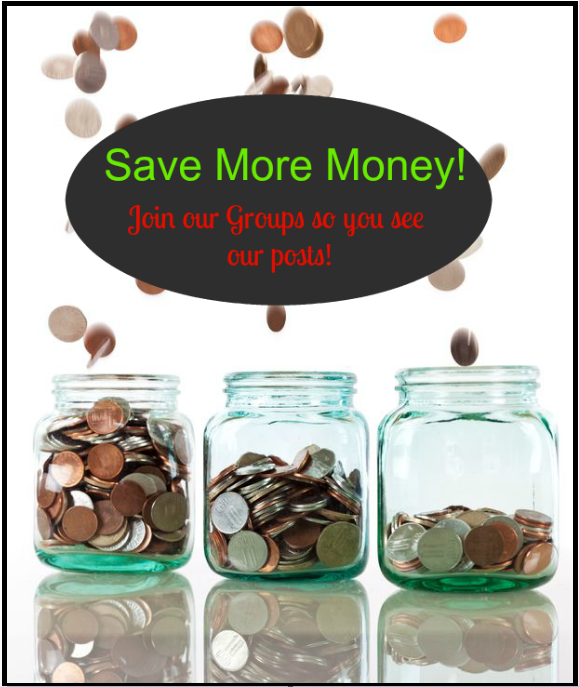 Previous article: Free Schick Silk Effect Razors at Walmart! Next article: Black White Chiffon Zebra Strips Striped Women Shawl Scarves Wrap Only $1.99 Shipped!